Routledge, Routledge Studies in Cities and Development , , 230 p.
Seeing urban politics from the perspective of those who reside in slums offers an important dimension to the study of urbanism in the global South. Many people living in sub-standard conditions do not have their rights as urban citizens recognised and realise that they cannot rely on formal democratic channels or governance structures. 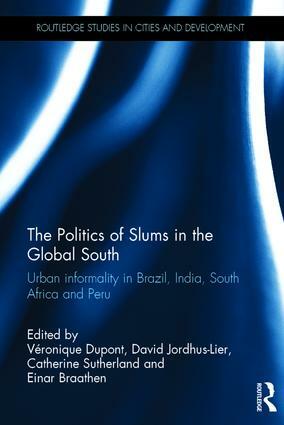 Through in-depth case studies and comparative research, The Politics of Slums in the Global South: Urban Informality in Brazil, India, South Africa and Peru integrates conceptual discussions on urban political dynamics with empirical material from research undertaken in Rio de Janeiro, Delhi, Chennai, Cape Town, Durban and Lima. 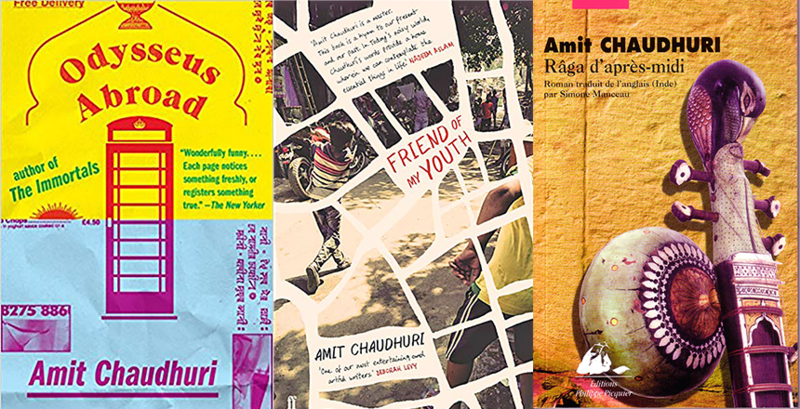 The chapters engage with the relevant literature and present empirical material on urban governance and cities in the South, housing policy for the urban poor, the politics of knowledge and social mobilisation. 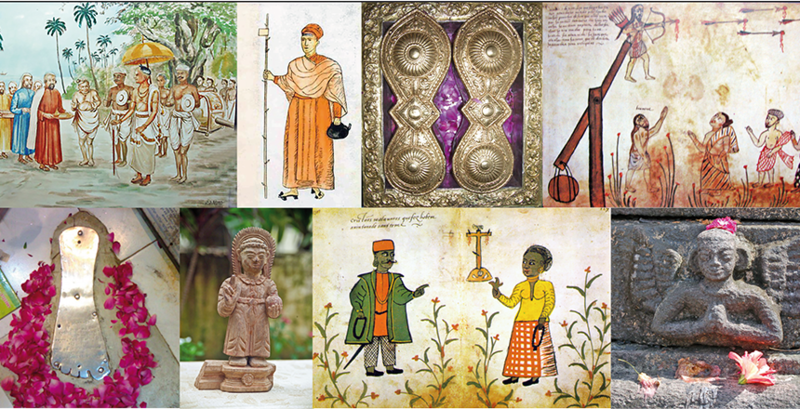 Recent theories on urban informality and subaltern urbanism are explored, and the issue of popular participation in public interventions is critically assessed. The book is aimed at a scholarly readership of postgraduate students and researchers in development studies, urban geography, political science, urban sociology and political geography. It is also of great value to urban decision-makers and practitioners.